MY TEHRAN STREETSTYLE PHOTOGRAPHY BOOK PRE-SALES TONIGHT @ MIDNIGHT! My first book/extension of this blog is ready for pre-sale TONIGHT at midnight (CST)! And I couldn't be more thankful for having you all with me throughout this entire process: the initial inspiration/demand, the scattered/minimal blog and social media posting while I was in Iran doing photography and conducting research, the horrible job of counting down on my Instagram (whoops. Count downs are not my forte, if you haven't already noticed) and now, finally, the start of pre-sale! 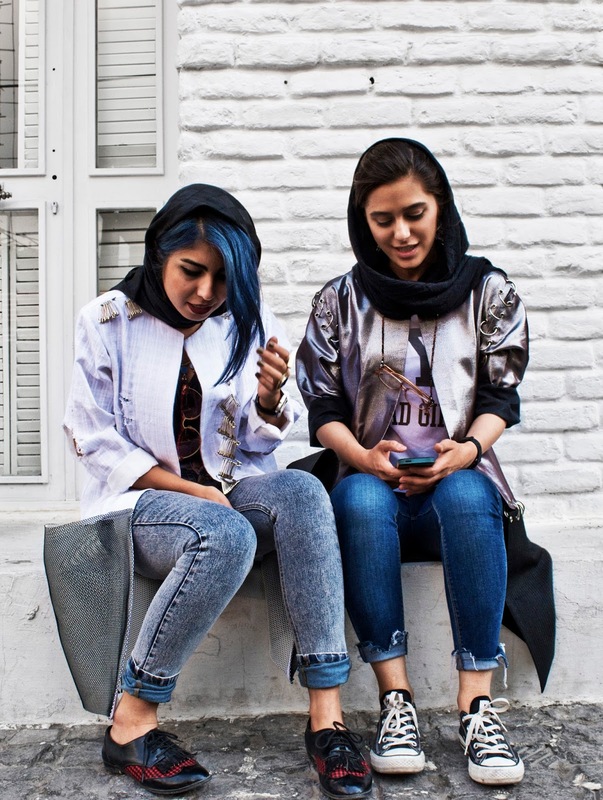 I've learned so much (from the pains of book publishing to details about the underground fashion industry in Iran) and Tehran Streetstyle has become a project so close to my heart. Not to mention that Tehran Streetstyle is the first-ever in-print collection of streetstyle photography from the streets of Tehran, Iran! And you'll be able to be one of the first people to get your hands on it! This book is a hardcover, coffee-table style 8.5" square with 64 pages of full-bleed, full-color photography! I'll be updating this post with a link to the pre-sale site at midnight, so be sure to check back tonight (or whatever time of day that may be for you!) for access to the book! For those of you in Chicago-area, we're hosting a release party very soon so stay tuned for more details on when that is happening! I'd love to see you! I can't thank you all enough for inspiring and supporting me on this project. Ya'll fabulous--I couldn't be more honored to have you with me on this journey! P.S. Just joined in on the conversation today? 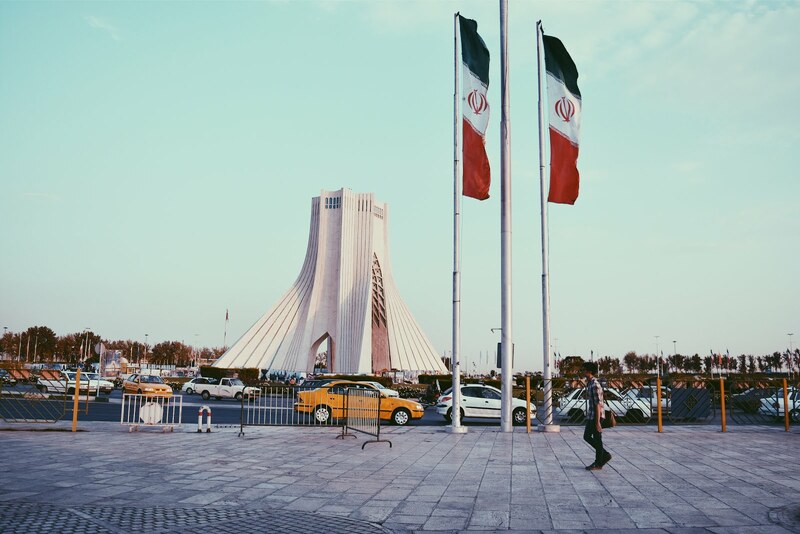 Be sure to read more about Tehran Streetstyle's mission statement and goals!